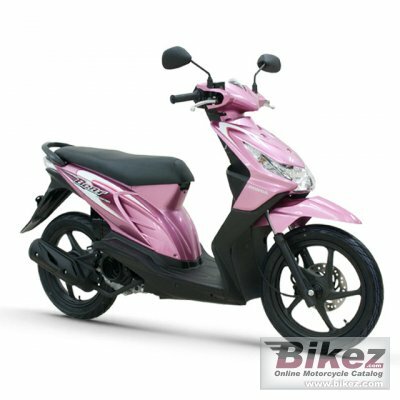 2014 Honda BeAT 110. Picture credits - Honda. Submit more pictures. The power to move and fulfill your dreams is in your hands with Honda BeAT. You decide where and when to go; take whatever route you like. It�s all you. Safe, convenient and economical. Ride through the city, glide to the countryside in style with Honda BeAT. Seat height: 747 mm (29.4 inches) If adjustable, lowest setting. Ask questions Join the 14 Honda BeAT 110 discussion group or the general Honda discussion group.